ICO (Initial Coin Offerings) have become a popular way for startups to raise capital and have dominated discussions in social media and mainstream media. Many businesses worldwide have raised billions of dollars within a short time while still maintaining ownership through ICOs. Launching an ICO from scratch is a daunting and expensive exercise that can take around $60,000 depending on the project. The exercise involves both pre-public and post-public phases that are time-consuming. As a project leader, you must set aside enough resources to ensure your project has gained public attention. ICOs largely operate in an unregulated area. 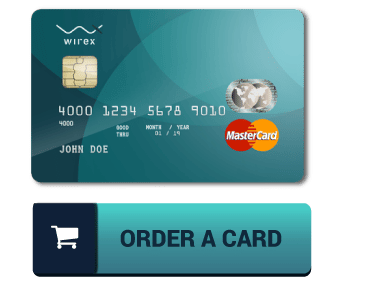 However, the increasing popularity of the cashless financial system is playing a major role in boosting the growth of technology products such as ICO. Despite ICOs potential in enabling businesses to raise funds to kick-start their operations, the firms face various hurdles. Here’s a guide on how to launch a successful ICO. When you want to launch an ICO, you must identify a real problem that your product is promising to solve. You need to have clear goals, objectives, and ideas about the project before launching the ICO. To identify the best solution for a given problem, you should have a good understanding of that market. You should identify the target market and the reasons why people will invest in your project. Currently, there are more than 1,500 altcoins in existence. Your token must have a very high demand to survive this competition. It is advisable to integrate a virtual currency into your project to ensure it becomes an important part of the product. Having a unique product that is providing a solution to an existing problem can make your project attractive to the investors. To increase the chances of launching a successful ICO, create a strong team. Working win an incredibly talented team is a prerequisite for having a successful project. Identify the best legal advisers, strategists, marketers, and established developers to work within your project. You should ensure your team is composed of professionals who are also interested in blockchain technology and ICO. Sometimes it may be challenging to get the right partners for your project. However, you can look for experts on freelancing websites such as Upwork. Furthermore, you can through the other successful ICOs and approach some of their team members. Dealing with individuals who have been successful before will encourage more investors to put their money into your project. When posting the team members on your website, it is advisable to include their resumes. You should also encourage them to share links to their social media accounts. This can go a long way in making it easy for potential investors to interact with the get and know them better. Moreover, it will make more people have confidence and trust in your project. Recently, authorities worldwide have put various measures in place to regulate ICOs. 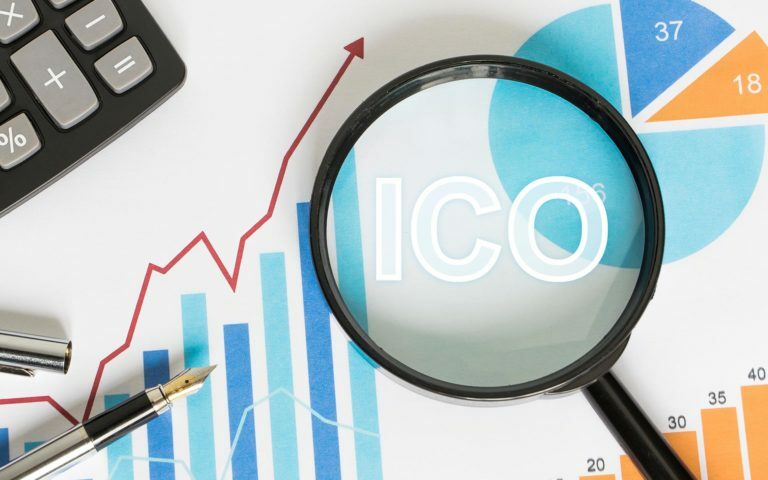 Despite the fact that ICOs are helping businesses to raise capital, there are high cases of fraud forcing the regulators to devise ways to protect the investors. Only a few countries have explicitly banned ICOs with most regulating the sector or allowing them to operate subject to future regulations. In the US, the Security and Exchange Commission (SEC) currently requires ICOs to be in compliant with their Know-Your-Customer policies. These requirements have made some projects to exempt US citizens from participating. The Internal Revenue Service (IRS) also requires US citizens to disclose their income from Cryptocurrency activities. Your legal advisers will help you to navigate the ever-changing Cryptocurrency regulations in different places. This can ensure that you do not break any law in your normal activities. Ensuring that you are operating within the law can give your investors more confidence in your project. When creating your token, you need to select the appropriate technology. Currently, Ethereum has become the most preferred technology by most projects. Creating Ethereum’s ERC20 tokens is straightforward as the website lists all the codes you need for your Cryptocurrency. You can hire a professional to help in customizing some aspects of your tokens. A whitepaper is a must-have for those wishing to launch their ICOs. This document is important in enhancing trust in your project and making it more credible to your investors. It is in this technical document that you should describe as many details about your project as possible. You need to include an existing problem and the new solution you are offering in the white paper. Other important things you should include in the white paper are the legal issues, information about your coin and its distribution, the development strategy, soft cap and hard cap among other details. You should ensure the whitepaper is visible and easily accessible on your website. 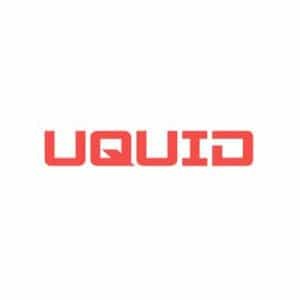 You need to have a website for your ICO. The three important things that should be on the site include measures taken to protect the investors, the project’s aim, and the team. Furthermore, you need to break down your token sale structure on the website. On the ‘team’ section, include the names, high-quality photos, and short but brief biographies of the members. Besides, ensure there are links to their social media accounts. You should also include your project’s timeline on the website. Important dates that should be listed include alpha release, beta release, and public release. You also need to include important milestones. You should ensure there is as much information available to your future investors as possible. You need a strong team for marketing campaigns and brand awareness. Given that your ICO is new, you need people to help you to reach more investors. Social media channels have recently emerged as effective marketing platforms. You should also consider ICO website listing. 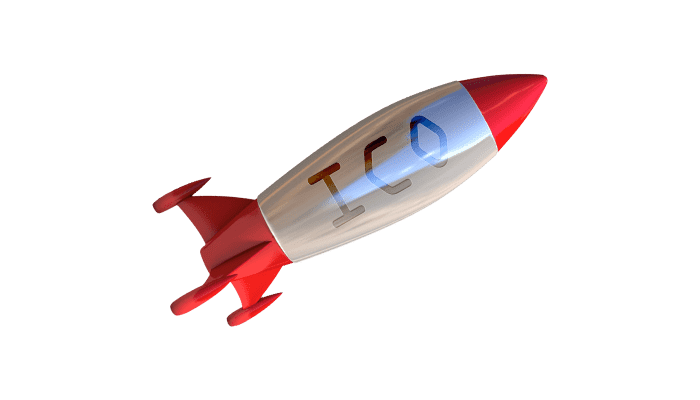 Now that everything is set, it is time to launch your ICO. There is no given timeframe for launching a project. Regardless, the duration time should not be too long for the project to move forward and the investors to get their benefits.